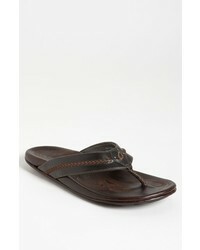 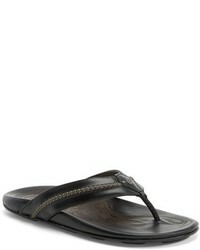 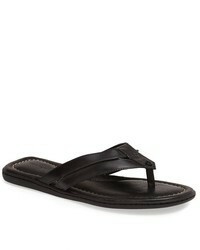 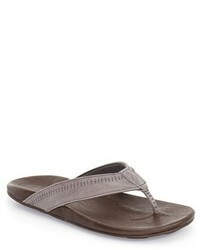 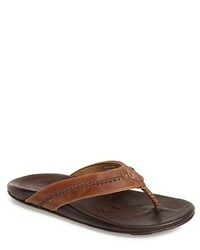 OluKai Mea Ola Flip Flop $120 Free US shipping AND returns! 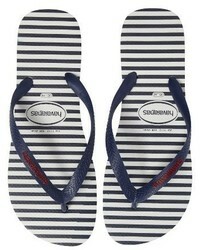 Havaianas Top Stripes Flip Flop $24 Free US shipping AND returns! 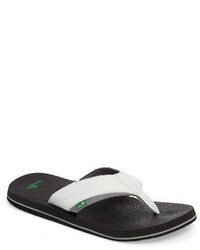 Sanuk Beer Cozy 2 Flip Flop $35 Free US shipping AND returns! 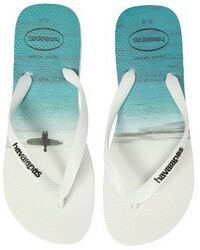 Havaianas Hype Flip Flop $24 Free US shipping AND returns! 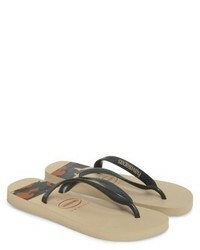 Havaianas Havianas Urban Basic Flip Flop $36 Free US shipping AND returns! 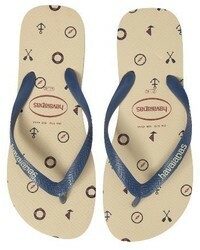 Havaianas Top Nautical Flip Flop $24 Free US shipping AND returns! 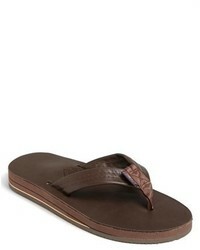 OluKai Hiapo Flip Flop $110 Free US shipping AND returns! 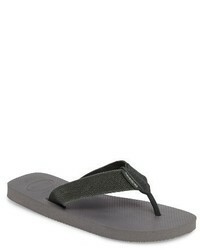 Rainbow 302alts Flip Flop $57 Free US shipping AND returns! 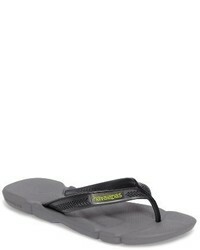 Havaianas Power Flip Flop $36 Free US shipping AND returns!